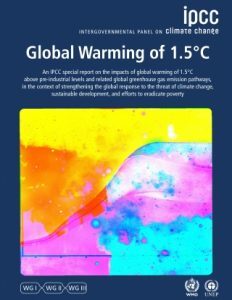 Last month, the Intergovernmental Panel on Climate Change (IPCC) launched its special report on the challenge to limit global warming to 1.5°C. This was in response to an invitation from the UN Framework Convention on Climate Change (UNFCCC) when it adopted the Paris Agreement in 2015. It did not pull its punches. It tells us in very clear terms that the dangers of climate change are serious, our current direction is not enough and we must take further action. 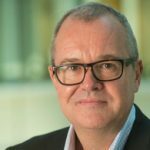 A total of 91 authors from 40 countries, including the UK, spent two years developing the report, assessing over 6,000 scientific papers and receiving 42,001 expert comments. The final report received unanimous agreement from all 195 UNFCC nations, an incredible achievement and display of international unity. This is a great example of how, if we want to be scientifically successful, we have to be international. We cannot afford to be parochial. Science is an international endeavour. Global temperatures are already a degree warmer than the pre-industrial era. The report is crystal clear that limiting warming to 1.5°C will make an enormous difference: millions will avoid climate-induced poverty, the number of extreme weather events will be limited, and precious ecosystems such as coral reefs will have a chance of survival. And for those who might think it’s happening ‘over there’, the UK will not escape these impacts. Extreme weather events such as flooding, drought and heatwaves, will be more common, more expensive and more challenging to manage unless we all take action now. The recent Met Office report, State of the UK climate, shows the changes we are already seeing. How we can play our part? The science only matters if we do something with it. We have a strong responsibility to understand and put into practice the recommendations in the report. 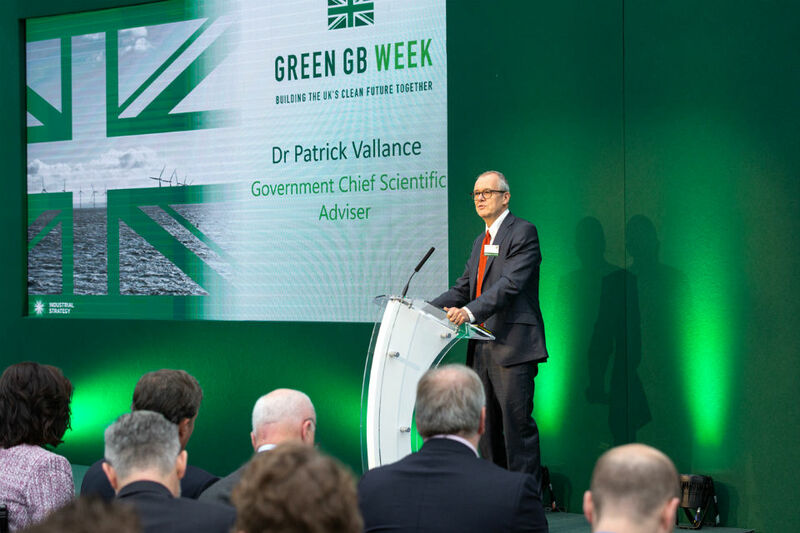 The inaugural Green Great Britain week, organised by the Department for Business, Energy and Industrial Strategy (BEIS), took place in October. Events were hosted across the country to highlight the urgent need to tackle climate change together and identify practical ways we can all make a difference. It was an opportunity to bring together businesses, schools, colleges, universities, community groups and charities, to raise awareness and take action. We cannot let the dust settle on the IPCC report, and we have responsibilities at a personal as well as a collective level. Science does not end with a published report containing facts and figures. Scientists, including members of the Government Science and Engineering Profession, must be part of the solution, translating these messages into tangible actions that everyone can participate in to achieve visible, positive results. 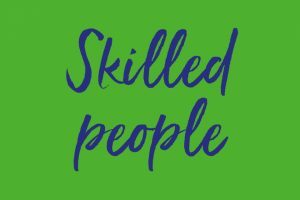 We can be role models, inspiring everyone to be citizens of a sustainable world, passionate about their relationship with the living environment, determined to ensure it thrives for generations to come.